Update: Cooks of Crocus Hill is open until 2pm today, Dec. 24th. Stock up! With less than a week to go before Christmas, and plenty of spots open on our wishlists (okay, many of them for ourselves), we asked for some expert guidance from Julie Jansa, buyer at Cooks of Crocus Hill. 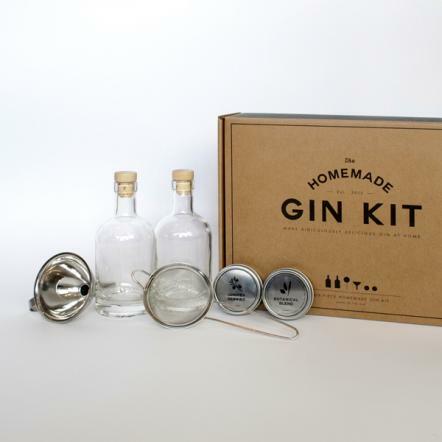 For the budding mixologists: For those that like to create, check out the Homemade Gin Kit or the Mason Shaker from our pals at W&P Design in Brooklyn, NY. 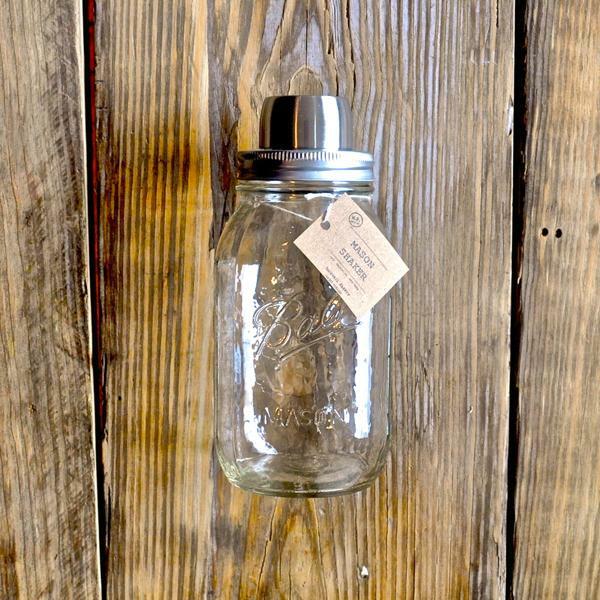 These folks have a passion for creating products on trend with great packaging. Another absolutely cool gift is the Copper Moscow Mule Mug. If you’ve never tried one of these cocktails, you are in for a treat. The figurative cherry on top is the copper vessel, it’s stunning. Speaking of cherries, our Luxardo maraschino cherries are delicious; especially in an Old Fashioned. For the aspiring bakers: We have a great selection of cookbooks from cookies to desserts to breads and niche topics in between. A great idea is to wrap up a tool on top of the cookbook — how wonderful would it be to have the Danish dough hook tucked into the bow of Tartine bread? 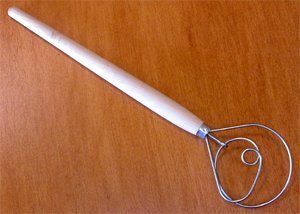 Or, give the person that always has delicious cookies a collection of must-have gadgets: cookie scoop, cookie spatula, batter tool along with a heavy-duty jellyroll pan and silpat. You’ll be a hero! For the meal planners: Oh boy, we have some fantastic cookware items that just might make their hearts skip a beat. 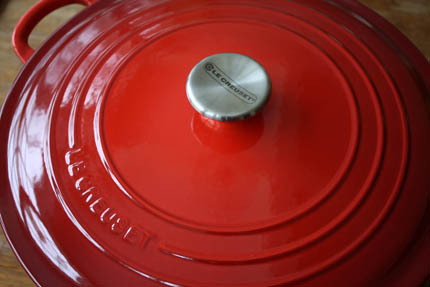 You can’t beat a Dutch oven in the kitchen and we found one this year in cherry red, a perfect gift. It’s four quarts and can be used in the oven or the stove top, or both…braising is amazing in this vessel. Another great item is a 3-quart sauté pan and it comes with a lid. Think about seared pork medallions with an apricot, bourbon and mustard glaze in this pan, delicious. Whatever your culinary needs, we'd love to see you. We're open every day and will have extended hours for this week!